This marks the first Gold certification for the 'MANIA' album cycle. It may not have been the single that the label or radio wanted, but Fall Out Boy fans knew. They KNEW. 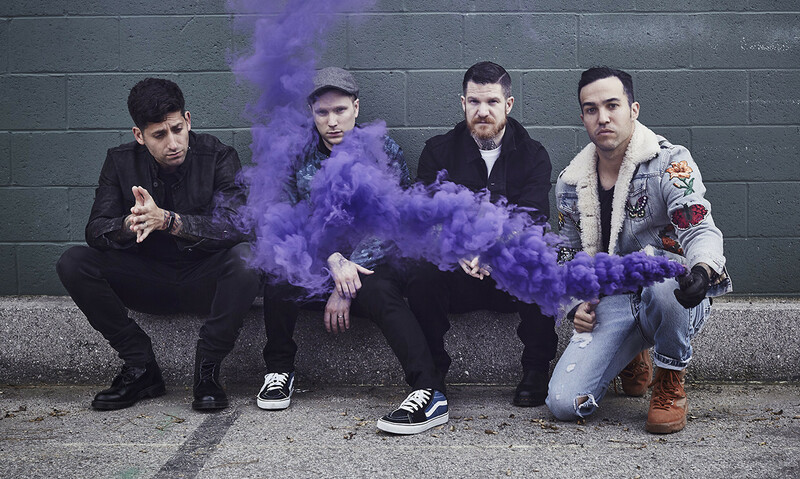 Fall Out Boy's single 'The Last Of The Real Ones' has officially been certified Gold in the US, marking the first single off 'MANIA' to be certified. Speaking to Rock Sound last year Pete Wentz shared that while the band's record label and radio had chosen 'Hold Me Tight Or Don't' as the single, the fans had rallied behind 'The Last Of The Real Ones'. And it turns out that the fans had it right all along - so while 'The Last Of The Real Ones' wasn't a radio single, it was still so popular with fans that it is the first single from 'MANIA' to earn itself a Gold certification. This learning curve is also something that Pete wants to harness more in the future, sharing that "the one thing I would do differently in the future is listen to the kids on that, because they just drive it anyway".